Famed for its cobalt blue waters and its breathtaking natural scenery, Lake Tahoe is a lakeside destination that every type of visitor will love. There are plenty of quiet spots where you can bask in the sunshine and enjoy the beauty and serenity of the great outdoors, but there are also a number of vibrant, energetic areas where you can experience adventure and excitement. If you want to find your own adventure in the Sierra Nevada Mountains, you should plan your trip to South Lake Tahoe. 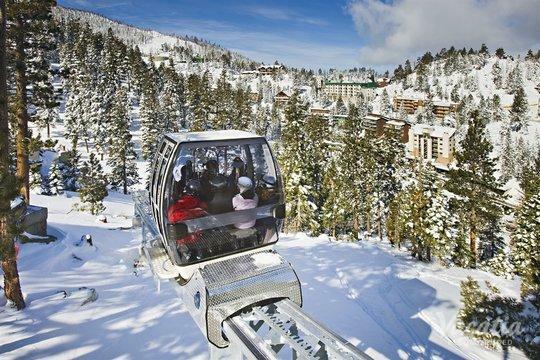 In this area of Tahoe, there's no shortage of activities, entertainment, or excitement, so you're sure to leave with countless lasting memories. To plan a lake retreat you'll never forget, work with Vacatia to book your Lake Tahoe accommodations. 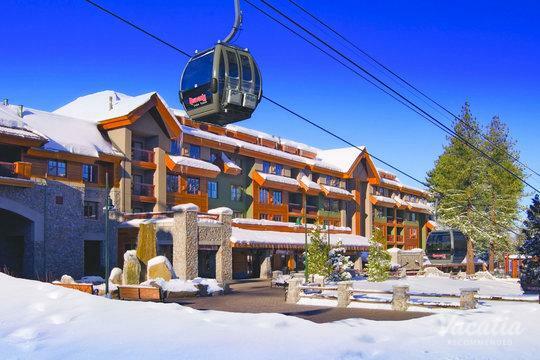 There are a number of quality South Lake Tahoe vacation rentals to choose from, and Vacatia will help you narrow down this selection so that you find the perfect rental for your stay. 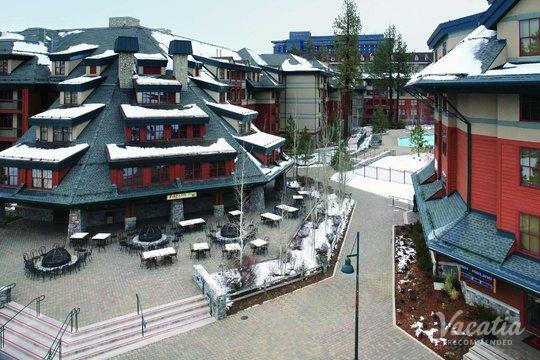 Thanks to Vacatia, you'll feel right at home in the picturesque Tahoe South. Blessed with an average of 300 sunny days each year, Lake Tahoe is one of the most beloved mountain destinations in the country. From its world-class skiing during the winter months to its abundance of lake activities during the warmer summer months, Tahoe has plenty to offer visitors year-round. If you want to escape the hustle and bustle of your daily life, consider heading to Lake Tahoe, where endless blue skies and fresh mountain air await. To ensure that your Lake Tahoe retreat is one for the books, you should let Vacatia help you find your perfect vacation rental. 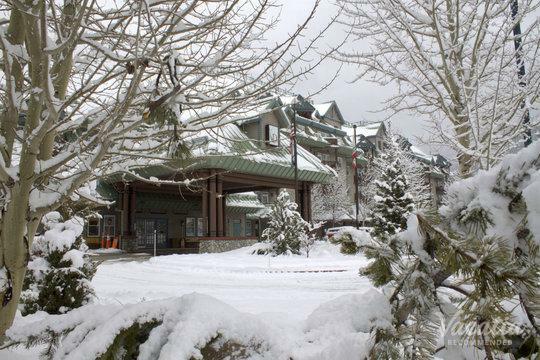 When you work with Vacatia to book your South Lake Tahoe lodging, you can rest assured that you will love your home away from home in the mountains. Every Vacatia rental property features the added space and comfort of a home, so you'll be able to cook breakfast in your own kitchen before hitting the slopes or heading out on the lake. Vacatia's properties blend the comforts of home with the luxuries of a resort, so you can enjoy the best of both worlds during your Lake Tahoe getaway. 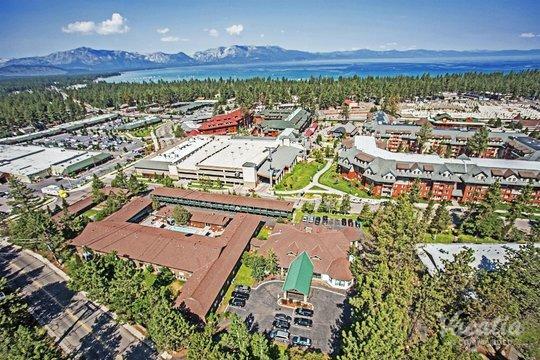 Tahoe South is one of the most popular areas of the lake, as it has something to offer every type of traveler, from young couples seeking romance to families searching for excitement. South Lake Tahoe is known for its abundance of water sports, nightlife, bike trails, and winter sports, so you'll never be bored during your stay in Tahoe South. As the largest alpine lake in all of North America, Lake Tahoe is a destination that every nature lover should visit at least once. Of course, once you visit Tahoe, you'll quickly realize that once is simply not enough. If you want to plan the perfect lakeside getaway, simply work with Vacatia to find your dream vacation rental in the fun-filled Tahoe South. 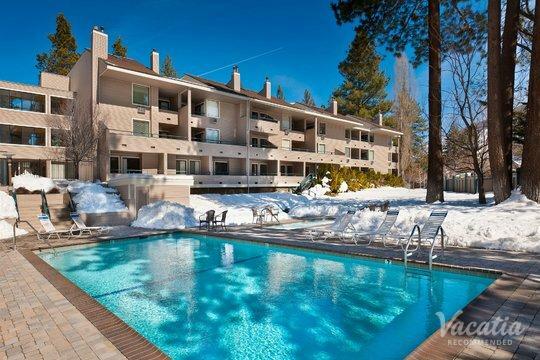 Thanks to Vacatia, you can stay at one of the very best South Lake Tahoe condo rentals available.